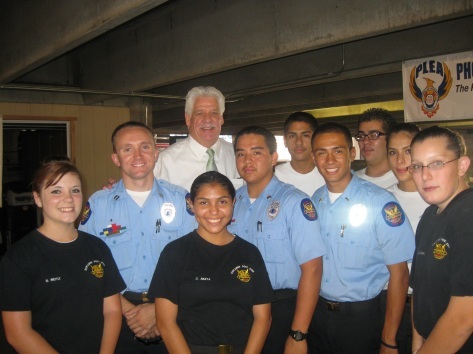 On October 6, 2010, PLEA’s fundraising cookout for the Phoenix Police Explorer program was a great success. With the commitment, participation, and investment by officers, City management, Council members, MCSO personnel, and community partners, PLEA was able to raise over $2,000 for this vital and essential community outreach program. Thanks for all the support. We look forward to another event in the near future. CLICK HERE to read a letter of thanks.